I first built Orient Point in early 2007. A simple low prim affair, it was nearly as narrow inside as to restrict movement and visibility for the avatars, and generally not as realistic as I would have preferred. 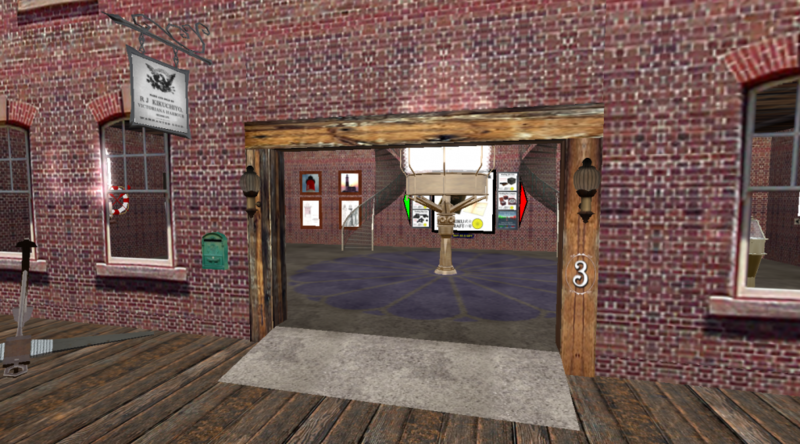 It was, however, a significant light, deserving a representation in Second Life™ as a prop, to be viewed from afar, on the virtual waters of the SL Grid. 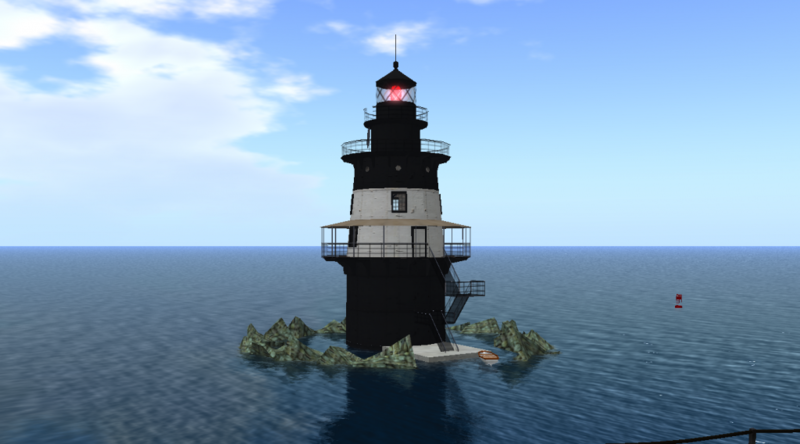 This revisiting took advantage of the improvements in the SL build kit available, and the experience of building other lighthouses, most recently Montauk Point, in high detail and accuracy.